Economic development was a common theme during a legislative update panel at the Nebraska Wind and Solar Conference on Oct. 15. Nebraska Sens. Anna Wishart, Dan Quick, Tony Vargas, John Stinner and John McCollister answered questions from the audience about renewable energy in Nebraska, as well as provided a preview of legislation some will be introducing in January. Omaha Sen. John McCollister said the passing of LB 824, a bill he introduced in 2016, “leveled the playing field” for renewable energy in Nebraska. “It’s had a pretty dramatic effect on the economic status of the state—having brought in about $2.6 billion and that’s a big investment,” McCollister said. 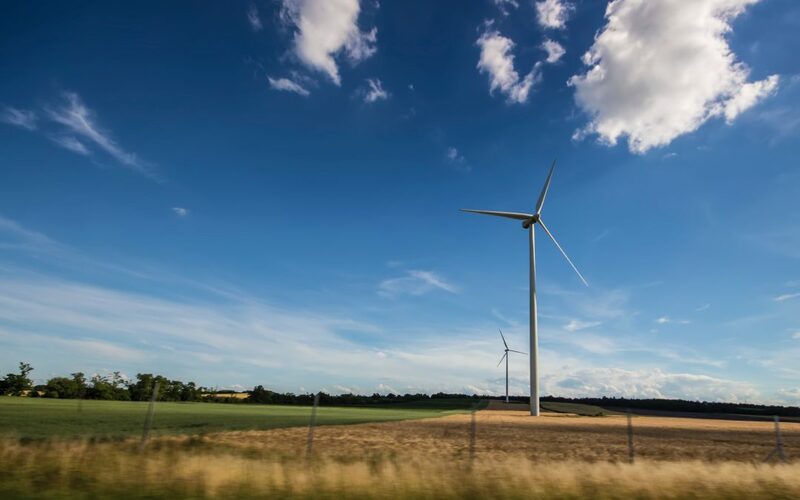 LB 824 reduced regulations for private renewable energy developers, however counties still have local control and have the ultimate say on new wind energy projects, which McCollister said can be a double-edged sword in some cases. Grand Island Sen. Dan Quick said he would like to see more manufacturing of wind energy products in Nebraska. Quick said Grand Island lost out on a factory that would manufacture turbine blades, which would’ve been an economic driver for the city. Quick also joined Sens. Tony Vargas and John Stinner in stating that Nebraska needs to develop a comprehensive, long-term energy plan. Lincoln Sen. Anna Wishart said she is working on legislation to introduce in January that would increase the current capital of data. Wishart said that 25 kilowatts is just not enough for businesses. Wishart also said Bellevue Sen. Carol Blood was looking at a piece of legislation as well and to expect at least two pieces of legislation to increase to net metering for end-use consumers to be introduced next session. Other legislative ideas floated during the panel including increasing the renewable energy standards up to 100% in out years and some sort of nameplate capacity tax for solar projects.